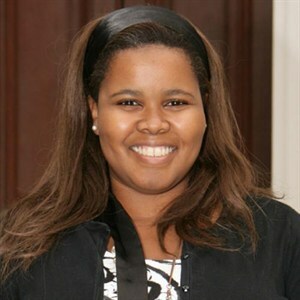 Former parliamentary member of South Africa’s official opposition party, DA, Lindiwe Mazibuko has successfully completed her Masters Degree at Harvard University. Mazibuko who made her way to Boston last year as a Public Administration student can now call herself an alumni of the prestigious institution. The 35-year-old could not contain her excitement so she tweeted the wonderful news to all her followers. Graduation will be next week and we cannot wait to see how Mazibuko will look for the special occasion. We’re chuffed for the leader and cannot wait to see how she plans on taking over the world.